If you’ve been wandering around the internet looking for a handy how-to on car-starting issues, you may have noticed that most articles basically assume you’re a mechanic. “Check the starter wiring,â€ “Inspect your spark plugs,â€ “Do a compression check on the cylindersâ€…yeah, and while you’re at it, change the oil and flush the transmission, right? Hey, we understand. 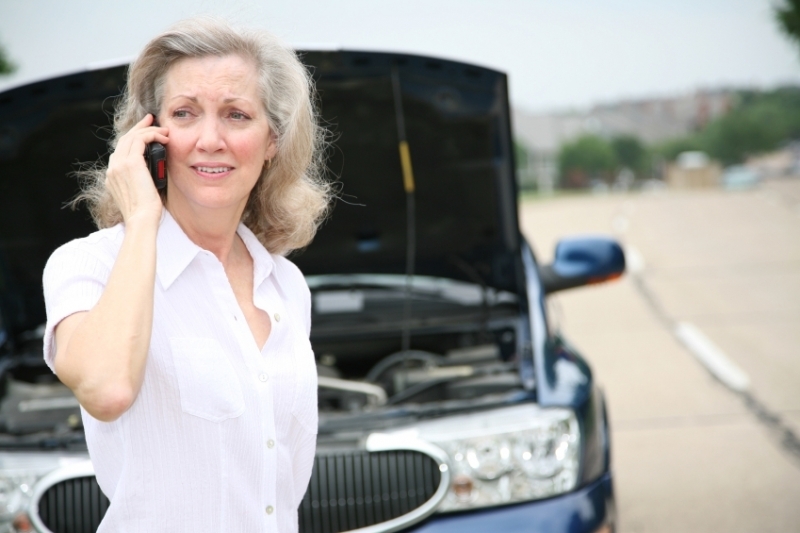 Your car won’t start, and you’re not sure what to do. Here’s what we’d do if we were in your shoes. 1. Listen to the car. Because there are basically two possible sound profiles for a car that won’t start, and they convey crucial information about what’s going on behind the scenes. The first profile is silence—and believe it or not, that’s probably an indication that things aren’t that bad (see 2a). 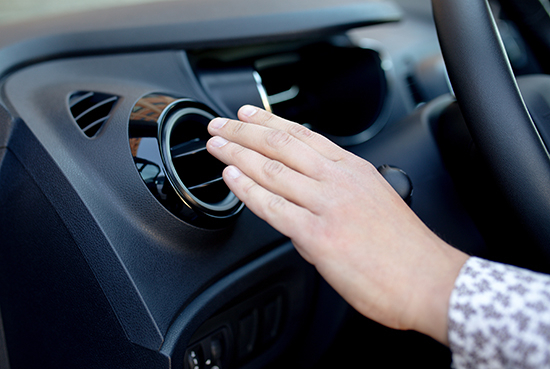 The second is repeated “coughingâ€ without ignition – this is potentially bad (see 2b). So your first step is to figure out which profile your uncooperative car is rocking. 2a. Call up that friend who has jumper cables. Why? In all likelihood, you’ve got a dead battery. The starter needs electricity, you see, because when you first turn the key, there’s no fuel in the system yet—the energy has to come from somewhere else. If the battery’s dead, the starter has no energy source, so it won’t make a peep. In your case, you probably left your headlights or an interior light on overnight. Happens to the best of us. So get your friend to jump your car, drive it around for something like 20 minutes to recharge the battery, and you’re good to go. 2b. Seek professional help. Whether that means calling AAA or using that towing coverage on your insurance that you hoped you’d never need, it’s time to bring in the pros at this point. Used to be that you could pump the gas pedal a little and hope for a miracle, but with modern fuel-injected engines, that trick is pretty much obsolete. There’s a litany of possible malfunctions behind a sputtering starter: fuel pump, ignition coil, electrical connections…in short, a bunch of stuff that you really don’t want to be messing with unless you know what you’re doing. 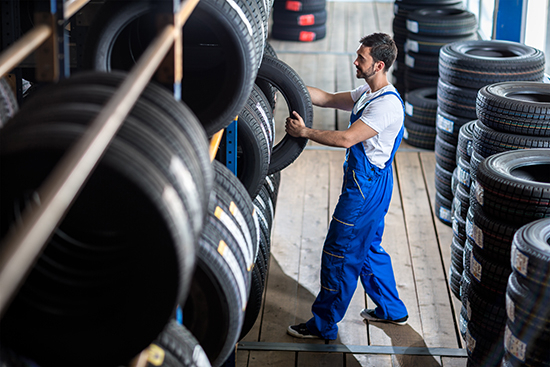 Let your trusted mechanic take it from here. 3. Don’t fret! 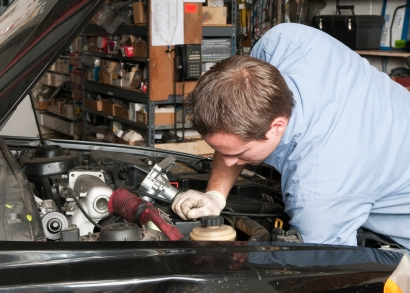 Cars usually start when they’re asked to, but there are lots of moving parts involved, and occasionally issues arise. Don’t think less of your ride because of it. Follow the simple steps we’ve outlined here and it’ll be back to normal in no time.